If we are too busy to pray, to eat with our family, to play with our kids, then we are too busy. When we look at our family’s schedule we need to make sure that we have the “big rocks” in place. We need to make sure that we invest time in those things that we say are our top priorities. Show me how you spend your time, and I will show you what you value. 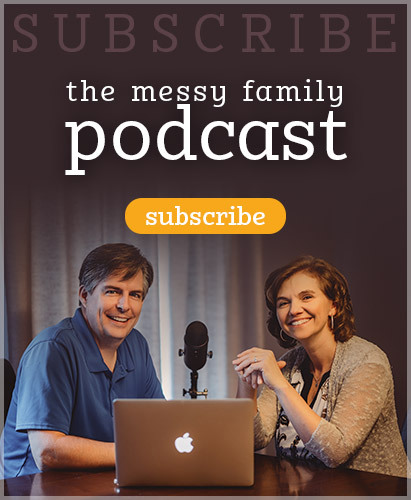 In this podcast we talk about families and our busy schedules. 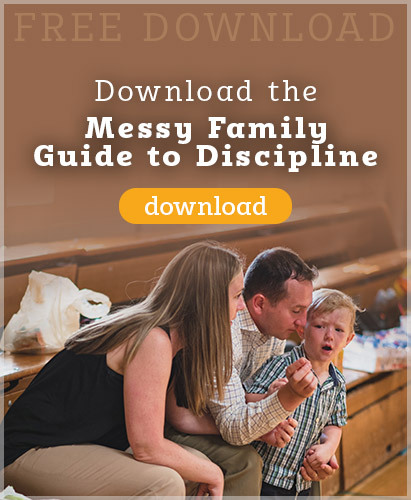 We look at how we can juggle it all and make wise choices for our children and ourselves. Really, most of our podcast ideas boil down to this – how do you make it all happen? 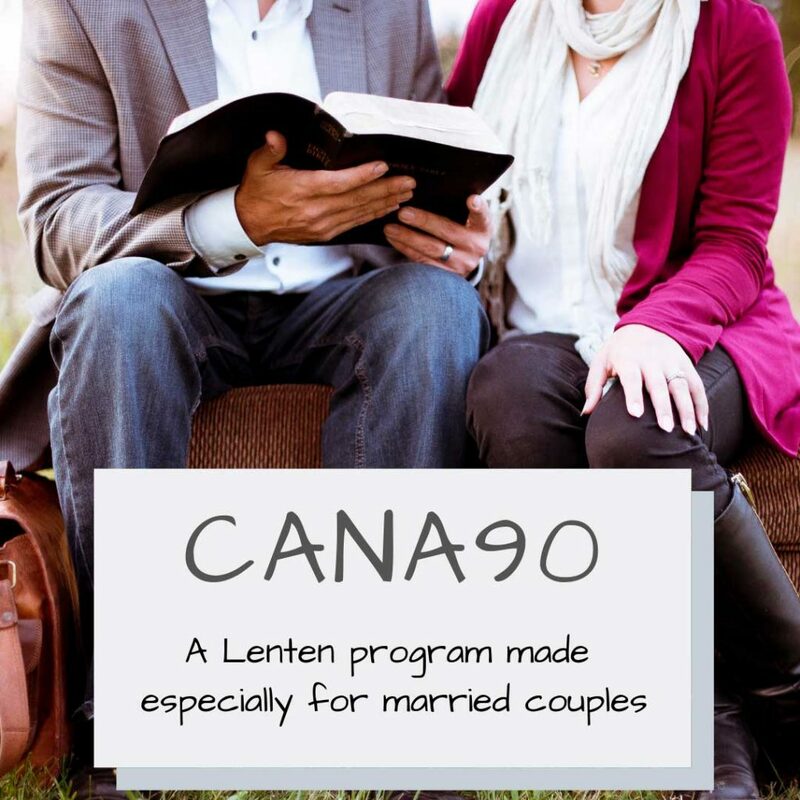 This entry was posted in Podcasts and tagged activities, busy, family, life plan, organization, schedule by Mike and Alicia Hernon. Bookmark the permalink.